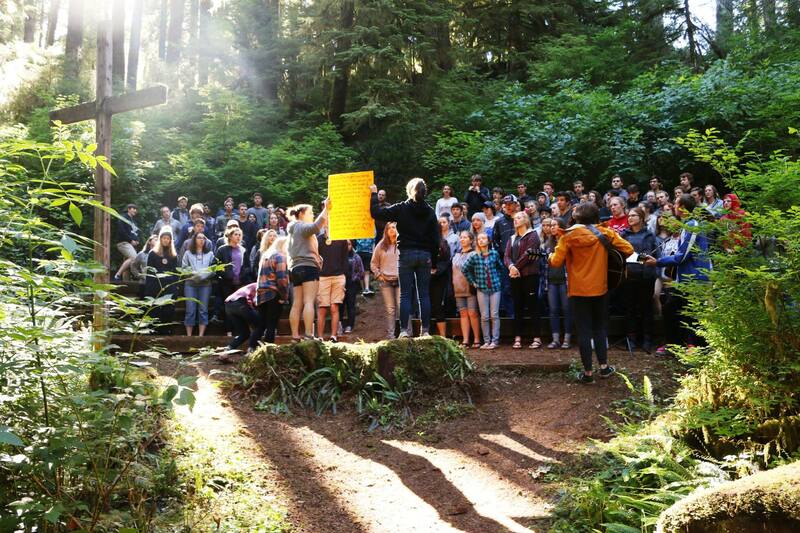 Drift Creek Camp | A welcoming place for nurturing Christian faith in God's wondrous creation. Imaginary Summer Camp at DCC! 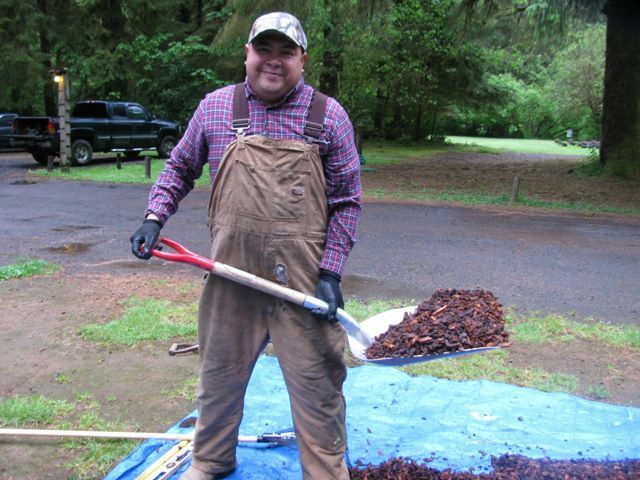 As you may have heard, Drift Creek Summer Camp 2019 has been canceled to allow for necessary repairs and updates to be made to the culvert underneath the sole access road to camp. As a result, Drift Creek Camp needs to raise $100,000 this year to make up for the loss of the summer season. among ancient spruce & hemlocks. sounds of a cleansing stream. 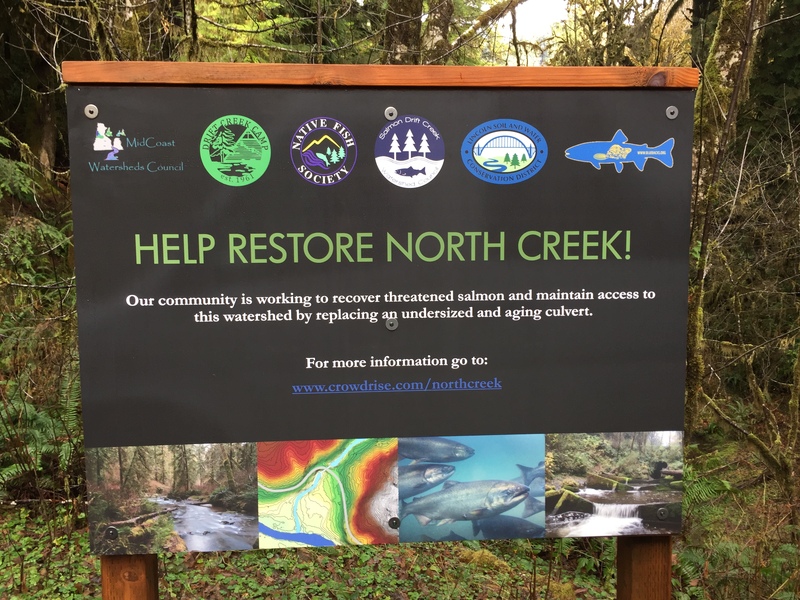 Local agencies are working to restore North Creek. The failing culvert will be replaced with a structure that will benefit the salmon and ensure accessibility along DCC’s only access road for generations to come. The road will be CLOSED beginning in June. Follow this link to see how you can support the project, and this link to help bridge the financial gap caused by the 2019 closure. Spruce up camp! Join us May 10-11 for the 2019 Work Weekend. The focus will be working on the caretaker cabin, deep cleaning the lodge, clearing trails and preparing for the arrival of middle school students for the Outdoor Education season! 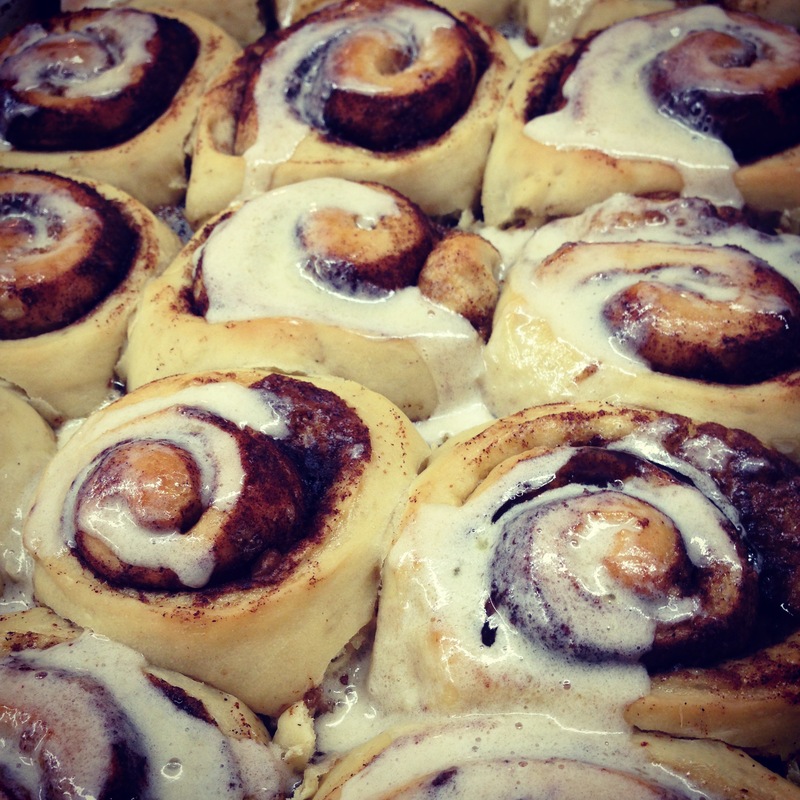 Come up for a day or spend the night. For questions, please call 971-600-1244 or email info@driftcreek.org. Kitchen volunteers are needed throughout the year! There are many events scheduled for the fall of 2019. Volunteers are needed to prepare meals and do the baking. And prior to the road closure we are looking for kitchen help over Work Weekend, May 10-11. If you, your family, a group of friends or a Sunday School class are willing to serve, please contact info@driftcreek.org. 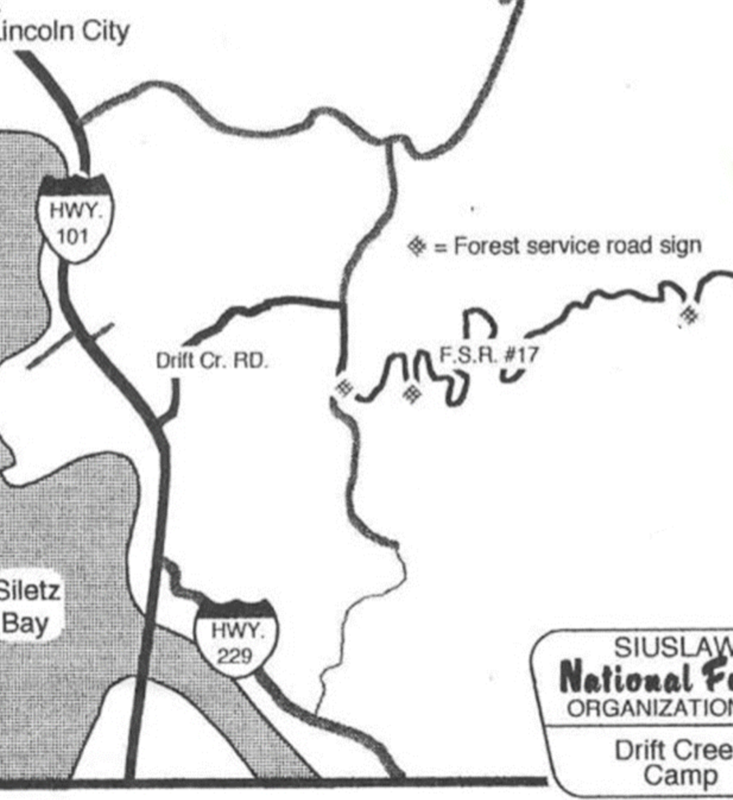 A GPS will not get you to Drift Creek. Please click here for map and directions.